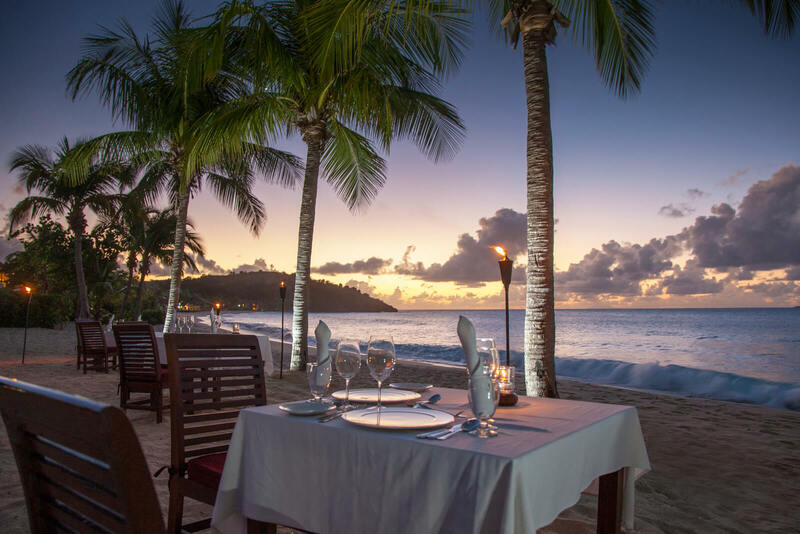 The lush beauty of tropical vegetation, a white sand beach lapped by the brilliant Caribbean Sea and an all-inclusive plan that provides for all the basics – including romantic dinners, snorkelling adventures and lovely accommodations – make Galley Bay a naturally romantic spot for a VIP package honeymoon. Couples who want to be pampered can also opt for add-ons packages. If you are looking for total relaxation, then Pineapple Beach Club is the Caribbean destination for you. 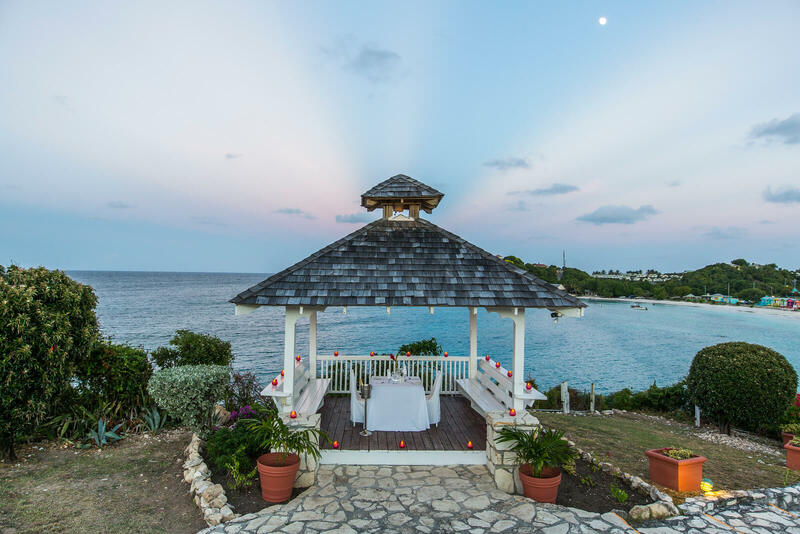 Notoriously laid-back, this VIP all-inclusive honeymoon Caribbean resort is positioned on 30 peaceful beachfront acres, guaranteeing to deliver you stunning ocean views and a true Caribbean experience. 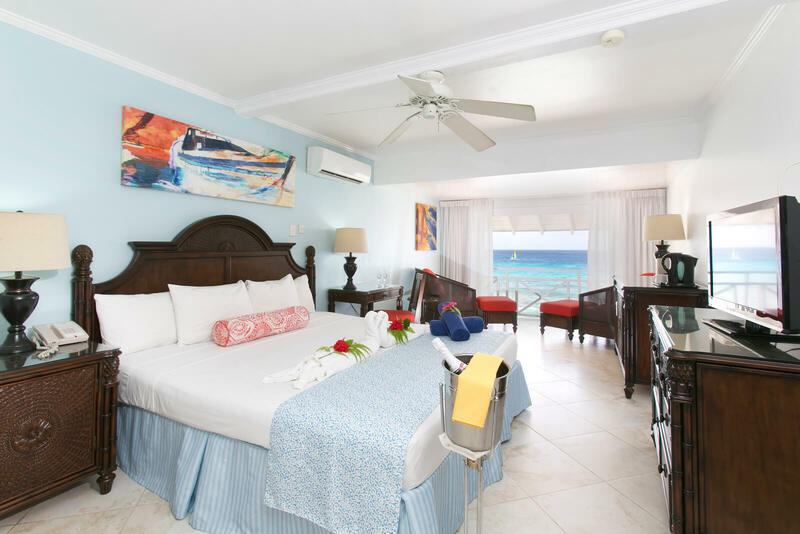 The Club Barbados is known as Barbados’s adults only all-inclusive Caribbean resort. The Club Barbados is a boutique-style destination and situated on the sought after west coast of the island. The Club Barbados features an unparalleled location, intimate setting, and excellent service. For the utmost in privacy and romance, there’s no place quite like Palm Island. 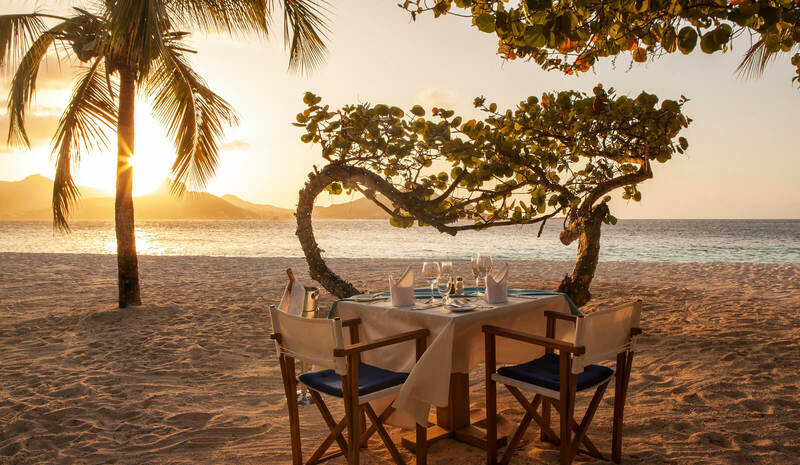 With five beautiful white-sand beaches to choose from and spacious accommodations designed with seclusion, glorious views and casually-elegant style in mind, Palm Island is the place to stake out your own little slice of luxury Caribbean honeymoon paradise. After all the planning and excitement of a wedding, most couples are ready to escape to a pampering retreat where everything is taken care of. 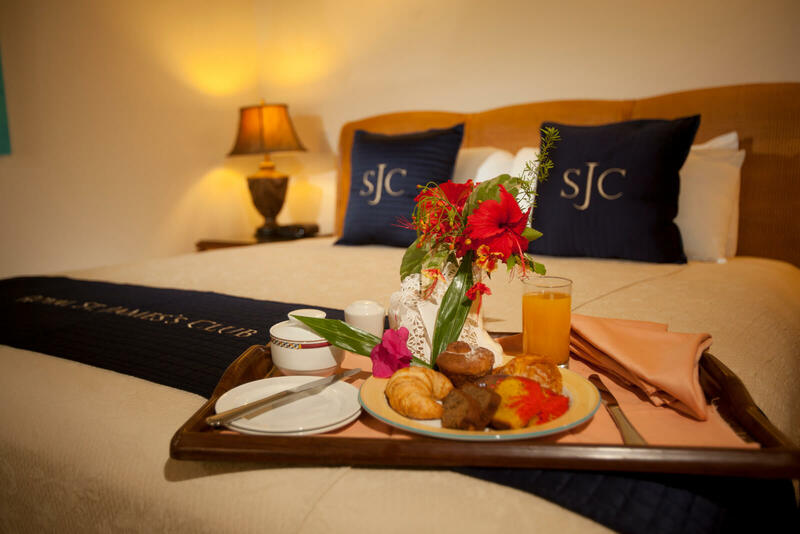 All-inclusive honeymoons at the St. James’s Club & Villas are just that. Here, honeymooners can lock their wallets in their safes and enjoy romantic dinners and bask on one of two stunning white-sand beaches. When they’re ready to get active, the resort offers complimentary water sports such as kayaking, snorkeling and sailing. Why not make your honeymoon extra special and book one of three Honeymoon package tailored to suit your own particular requirements? 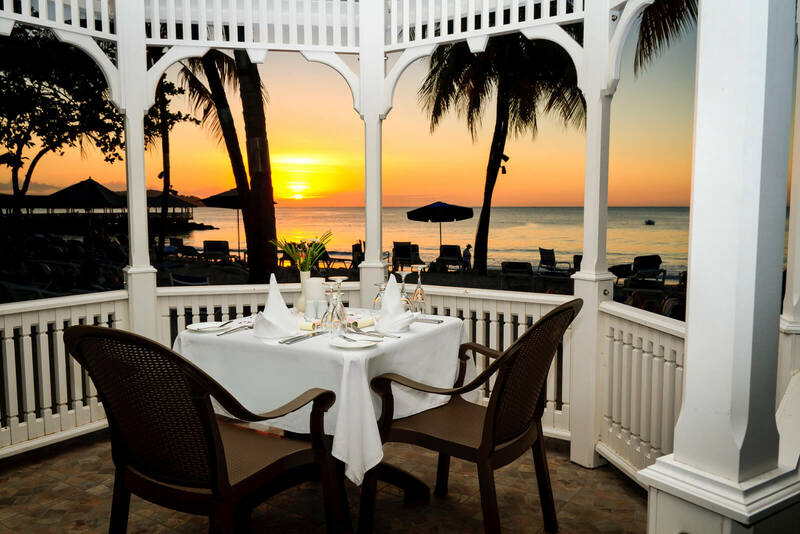 St. James’s Club Morgan Bay, Saint Lucia is the perfect place to stay for a romantic luxury honeymoon getaway. We admire your commitment and want to help you celebrate your special day. Above and beyond the all-inclusive packages, we specially offer best-suited honeymoon packages and packages for those celebrating anniversaries. Enjoy a honeymoon in a glorious setting, with caring service and an eco-friendly ambience. Your spacious suite and oversized verandah with magical water views will create an atmosphere of total romance. Add in a magnificent spa and a wide array of romantic adventures, from kayaking to snorkelling and you’ll create memories to last a lifetime. 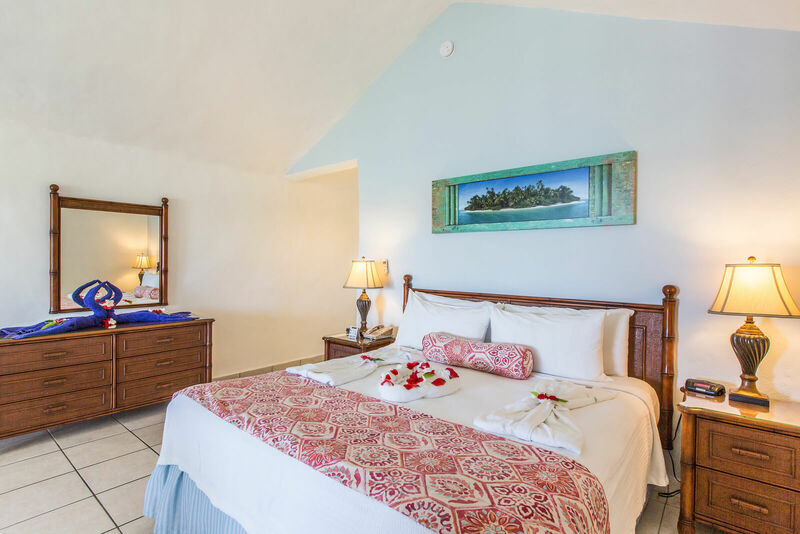 Our all-inclusive honeymoon packages are the best way to spend time with the person you love.